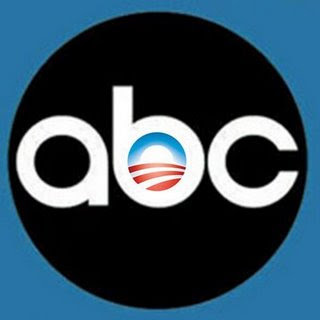 The Obama healthcare infomercial scheduled to air tonight on ABC (All Barack Channel) is on the minds of a lot of folks and for good reason. The fact that ABC is not allowing any opposition opinion or coverage is just one more indication that the tentacles of state controlled enterprise – in the media, car business, insurance, banking and elsewhere – are extending further and further everyday. While the temptation to tune in and watch this spectacle may be great – driven primarily by curiosity – I think the best thing concerned citizens can do is tune out. By watching this broadcast you’ll be helping to improve ABC’s ratings which they will then report as a rousing success and a complete buy-in by the American public. They will then use this as a propaganda tool to help buttress the Obama healthcare plan. This will ultimately even improve their bottom line by presenting stronger ratings to potential advertisers. I’m not buying it, and they shouldn’t be selling it.